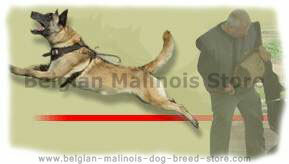 The Belgian Malinois should be trained gently, but with determination. 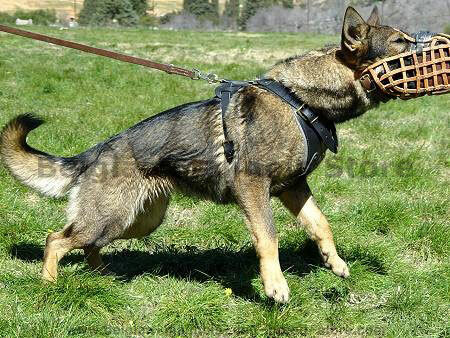 Belgian Malinois are highly adverse to harsh treatment; hitting or yelling at them will only have negative effects. Best results are achieved through awards-based training methods. 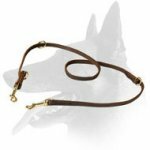 Belgian Malinois require mental stimulation, so training should not be overly repetitive. Obedience and sport-specific training (such as tracking or dog agility) will reap great benefits and allow the Belgian Malinois to realize its full potential. Within the Malinois community are many people who raise puppies, instead of purchasing adult dogs. 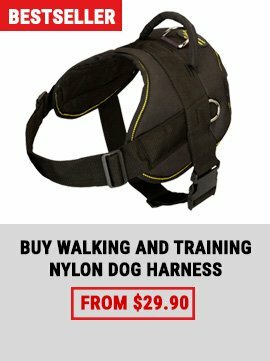 I think trainers can do this with Malinois, because overall, they are very healthy dogs. You can pick a Malinois puppy from a litter and feel safe investing a lot of time and emotion into him, because the chances are very good that he will be healthy. Belgian Shepherds (Malinois, Groenendaal, Tervuren, and Laekenois) have very low rates of hip dysplasia, elbow dysplasia, eye problems, immune systems disorders and other health problems. Trainers choose Malinois for dog sports, because they have been bred almost exclusively for working ability. Malinois are bred for French Ring, Belgian Ring, KNPV, Mondio Ring, Schutzhund, police and military work, and specific odor detection. Each of these training disciplines rewards slightly different working qualitites, which keeps a wide variety of good dogs in the gene pool. 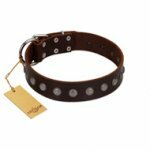 Most people wanting to participate in dog sports can find a Malinois well-suited to their sport and their training style. 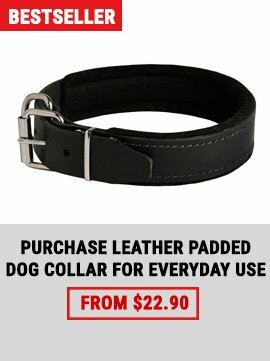 I like medium-sized dogs with stable temperament, good nerves, athletic structure, moderate sensitivity, appropriate aggression, and drive to work all day. I want a dog that competes at a high level in Schutzhund (IPO), but in many ways, I feel that the Schutzhund test is flawed as a breeding tool. For this reason, I also evaluate dogs off the sport field. I like dogs that search for toys and decoys actively and with good concentration, not giving up until they make their find. I like dogs with appropriate aggression, self-confident dogs who don't avoid conflict, but don't try to create it, either. I also like dogs with stable social behavior that I can take with me off the sport field as companions and personal protections dogs. 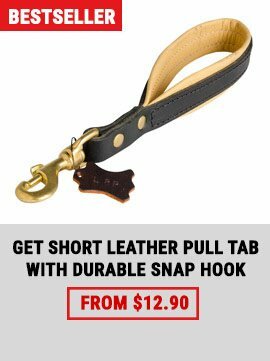 Looking for Dog Training Equipment , attack dog harness,pulling dog harness,training dog muzzle, leather dog collars click here !